We are a family run roofing and guttering company covering Leinster wide. 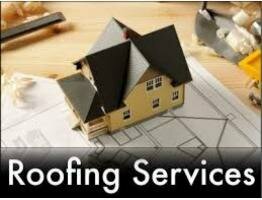 Fully insured with over 30 years experience in roofing and maintenance. We cover all aspects of roofing and guttering.